We offer not only the cleaning of offices; the cleaning of dwelling houses and cottages is one of the most important tendencies of our activity. It would seem that why turn to outside help, if it is possible to maintain without any assistance the order in the house?! It is not the same as the daily office cleaning or general cleaning of premises. But those who have ever practiced or are practicing the independent cleaning of the dwelling, know how much effort and time it is required to do it. In addition, it is unlikely that you have at home all the necessary cleaning equipment and effective cleaning detergents. 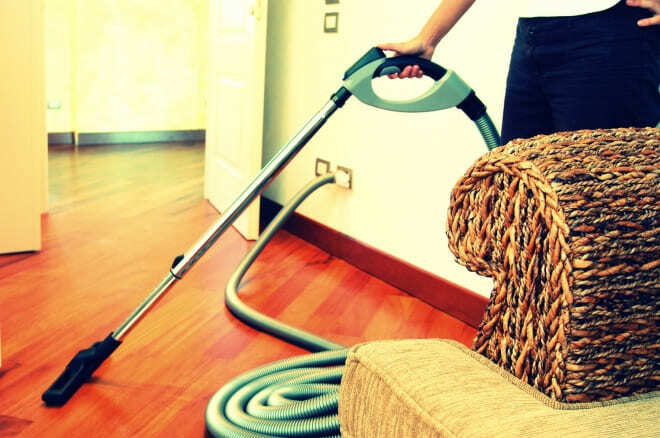 That is, by cleaning the dwelling without any assistance, You cannot achieve the same results, which can be achieved by contacting a cleaning company. Therefore, if You want your apartment or house to be clean not only superficially - our company EuroClean will help you. At any available time the specialists of the company EuroClean, using special equipment and professional cleaning products, will carry out a general cleaning of the premises.